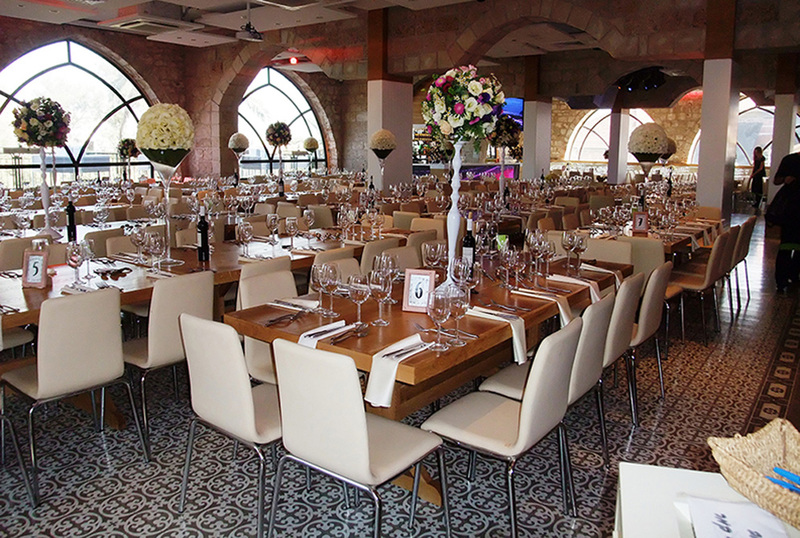 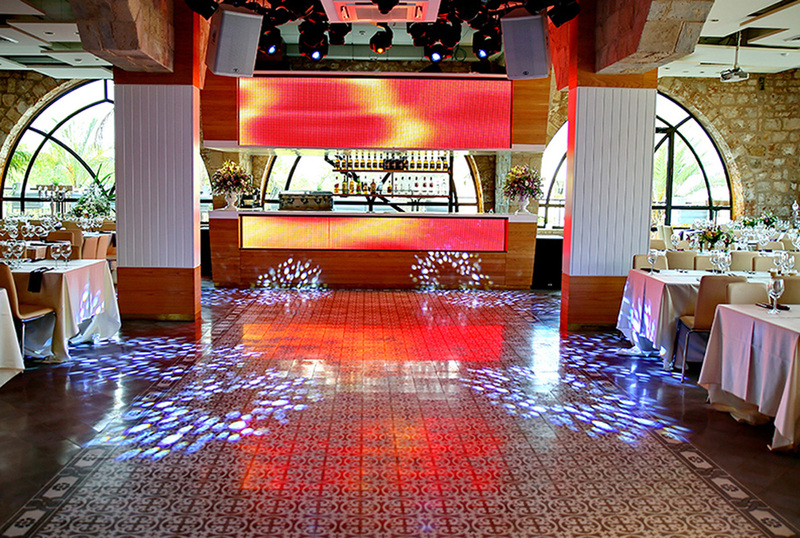 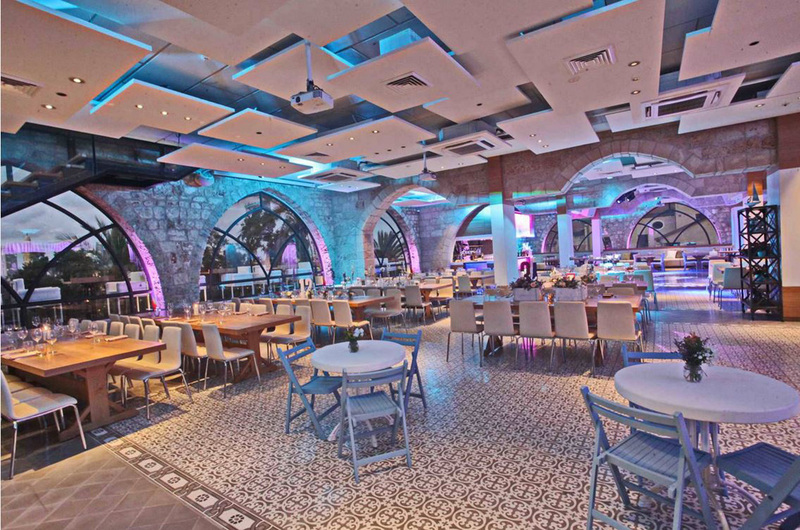 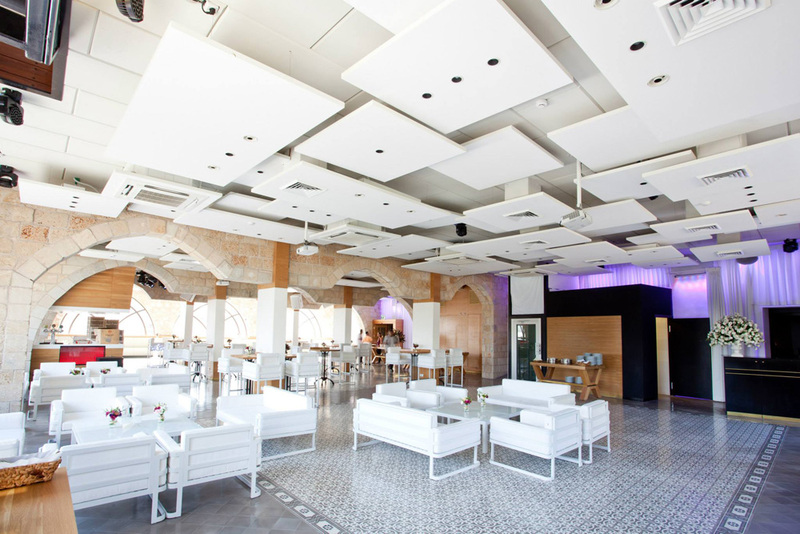 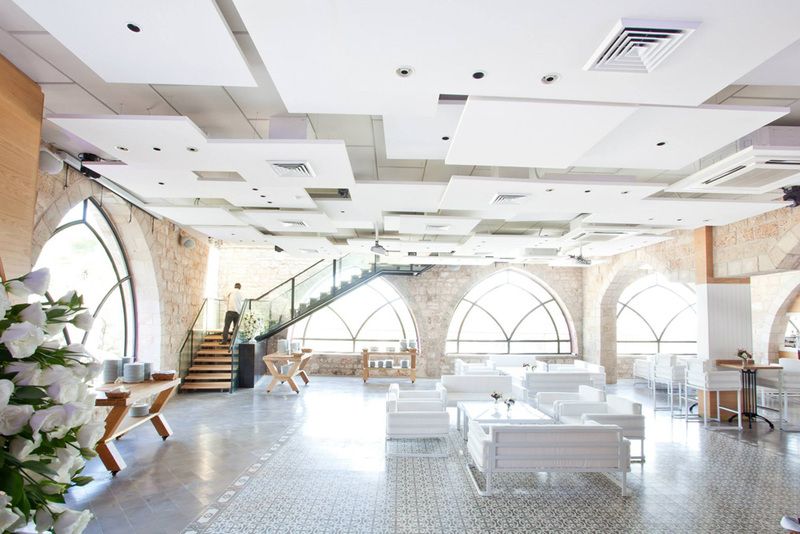 Port 15 is a beautiful Ottoman structure converted into a unique event hall. 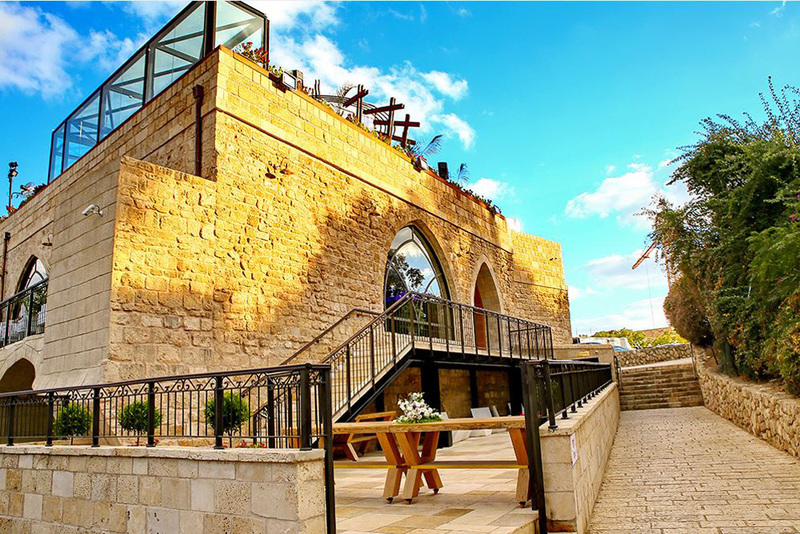 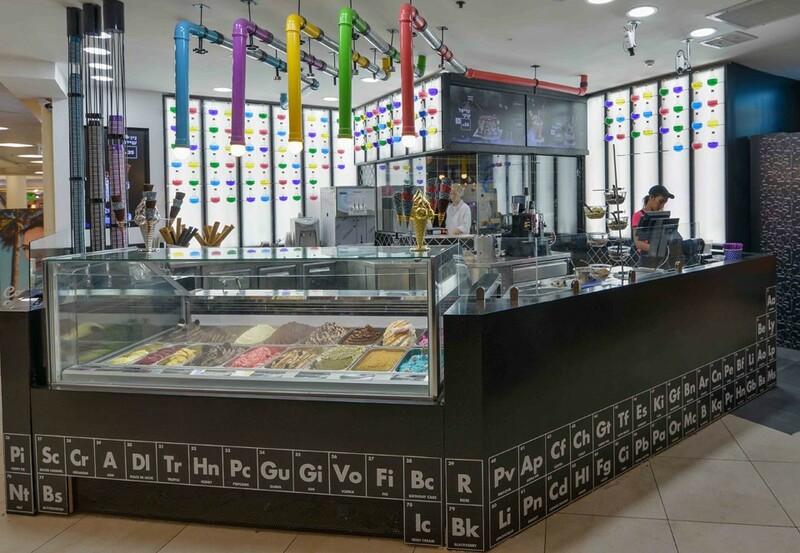 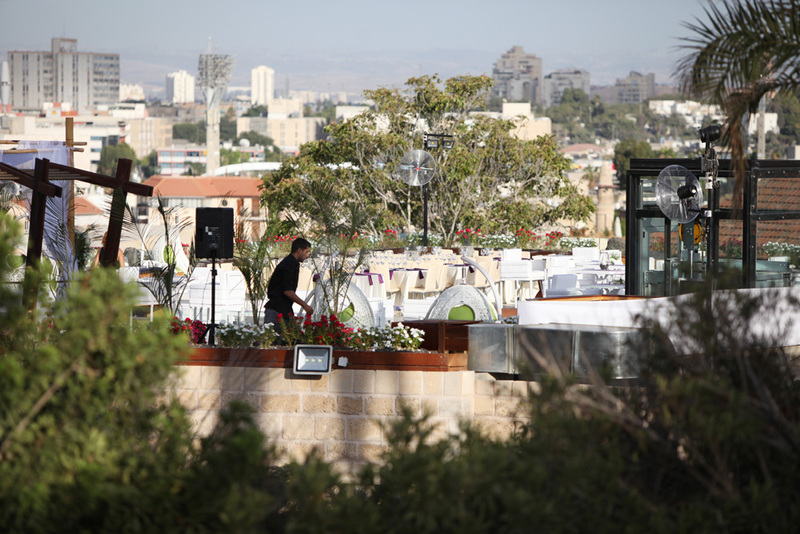 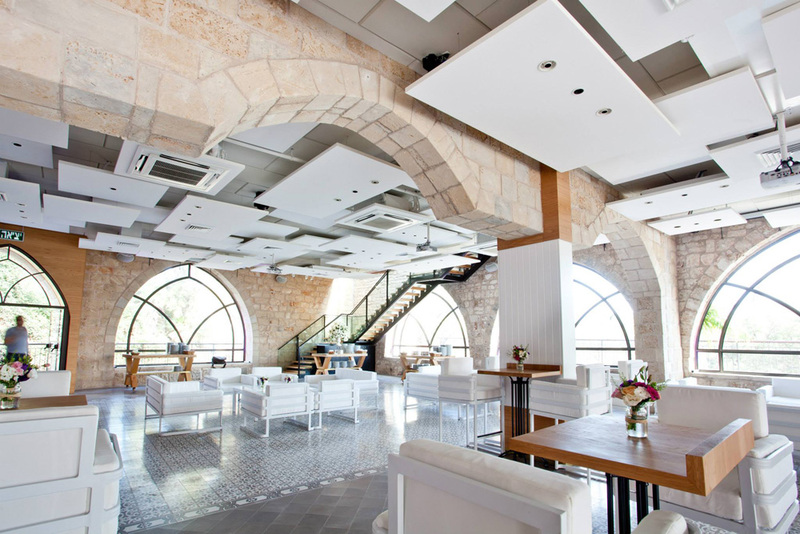 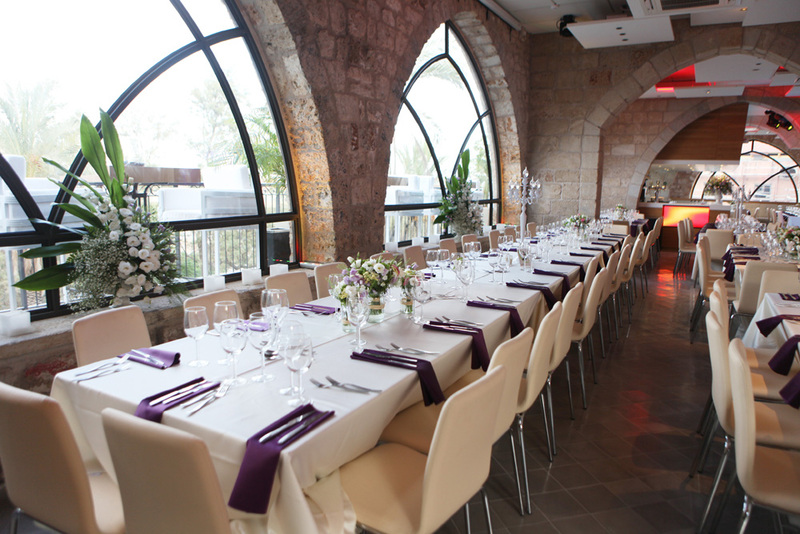 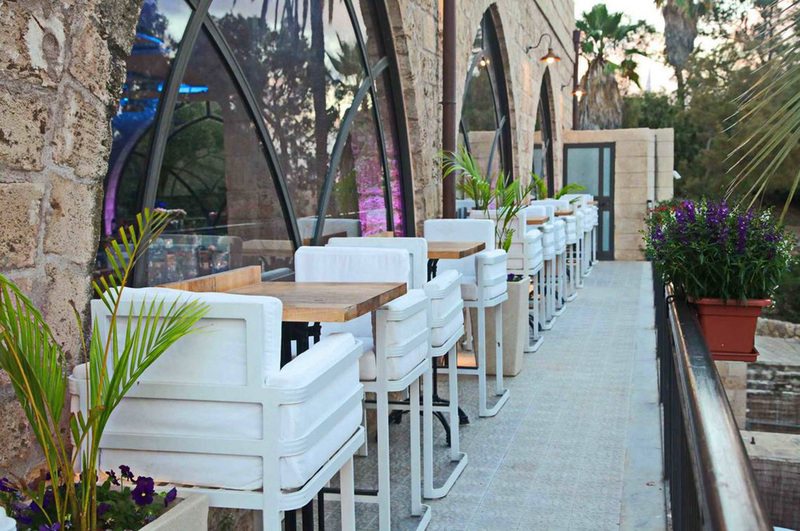 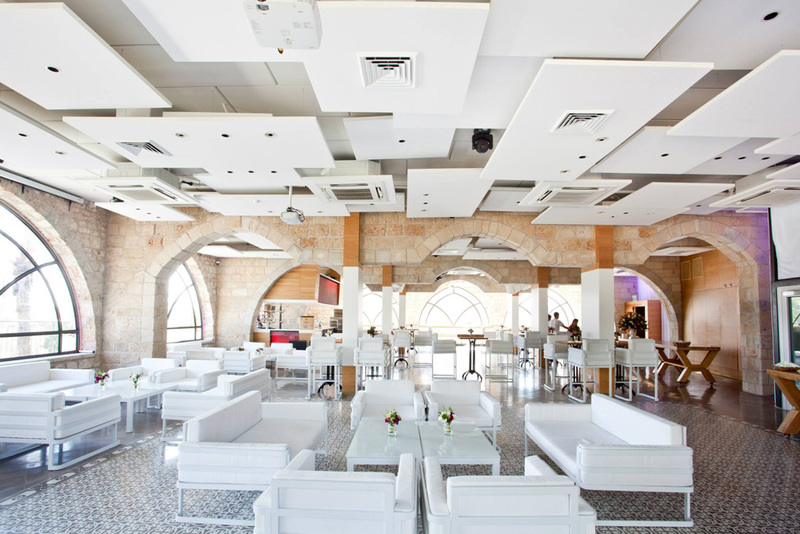 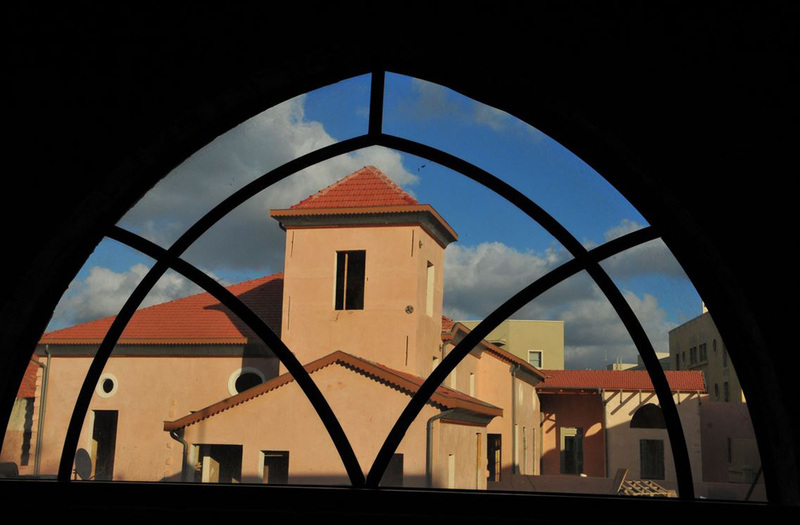 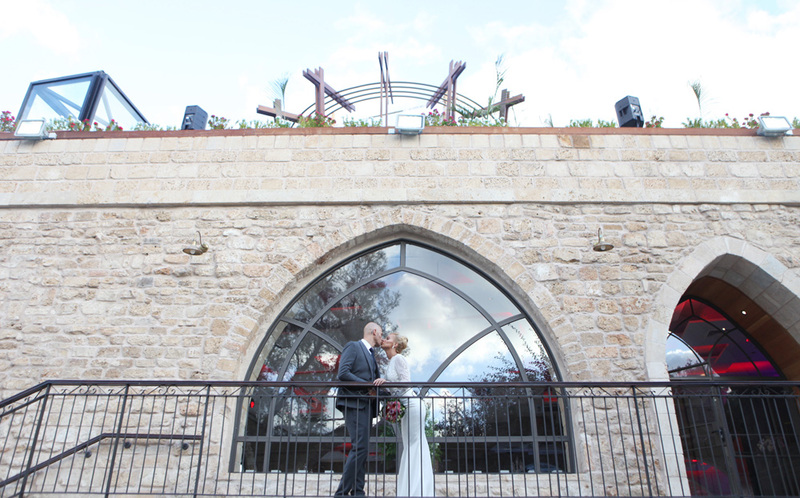 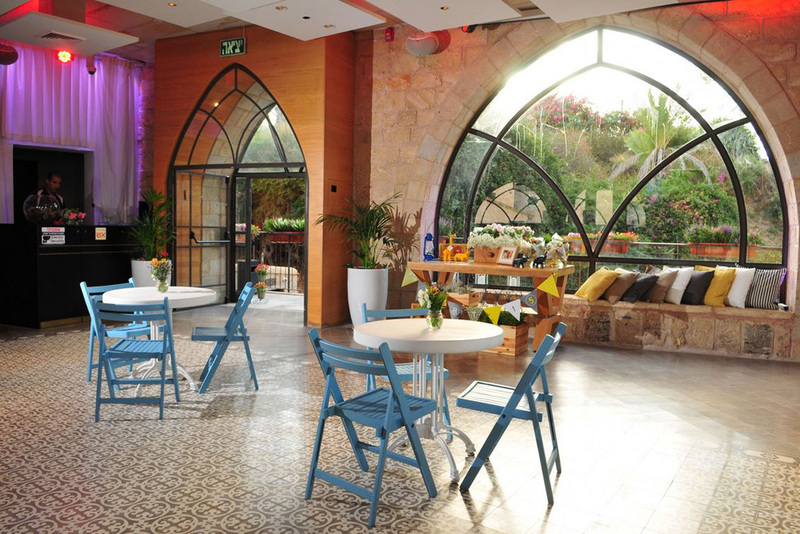 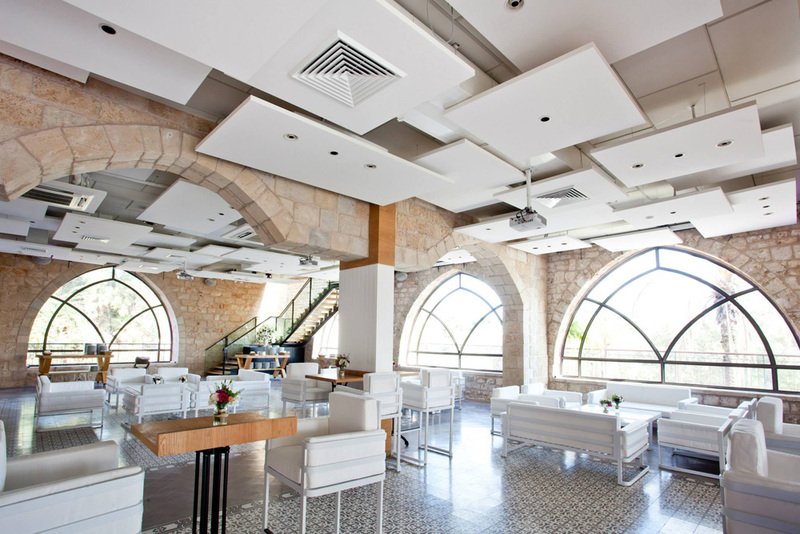 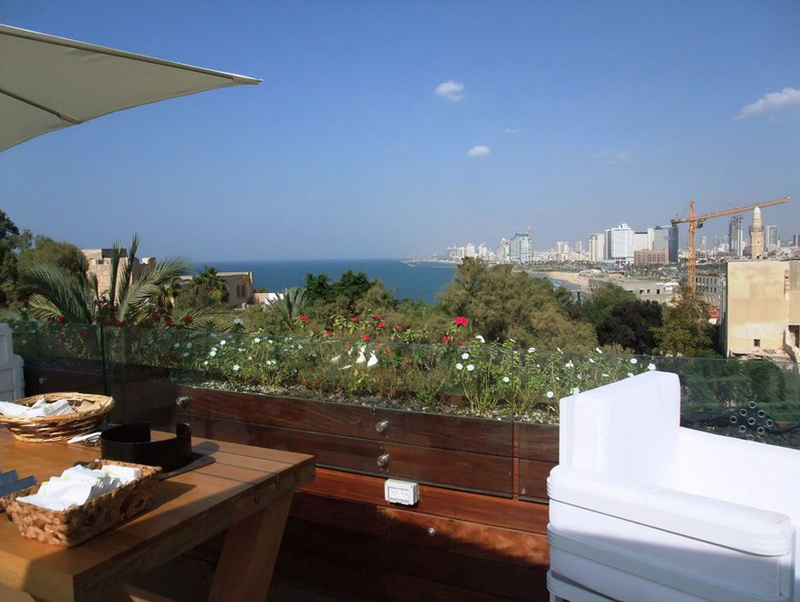 Located in the heart of old Jaffa, the space overlooks a spectacular mix of sunsets, ancient paths with great historical meaning and the urban magic of Tel-Aviv. 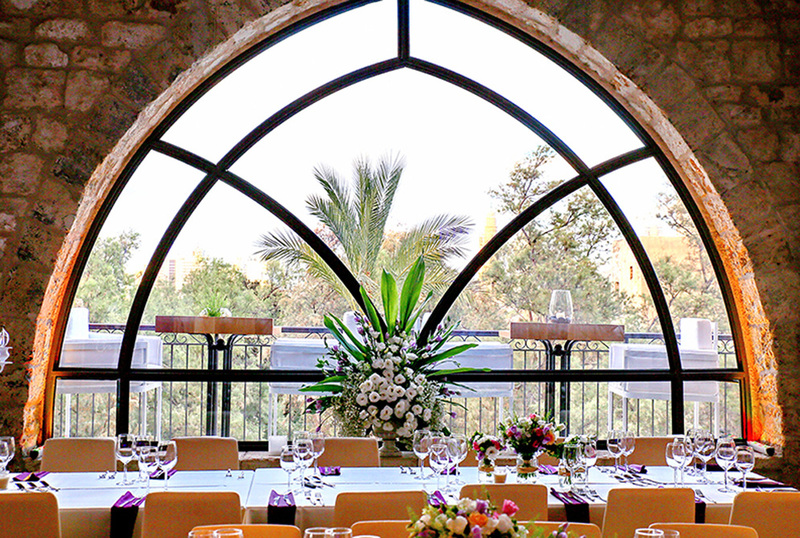 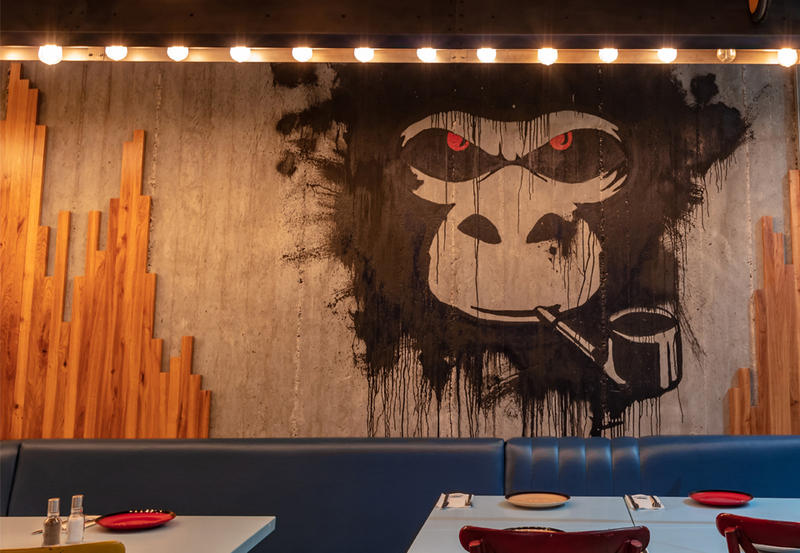 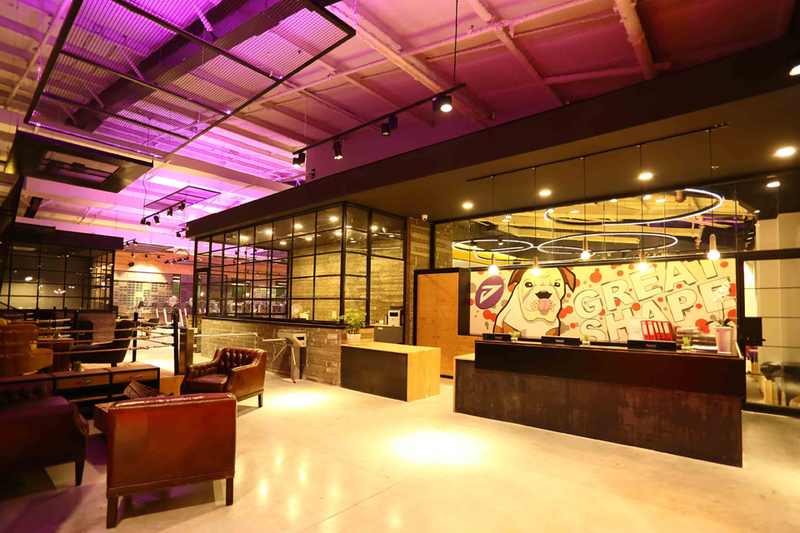 This banquet hall, which was carefully designed to create an unusual atmosphere, is just the place where the past and future meet in a perfect harmonious way.